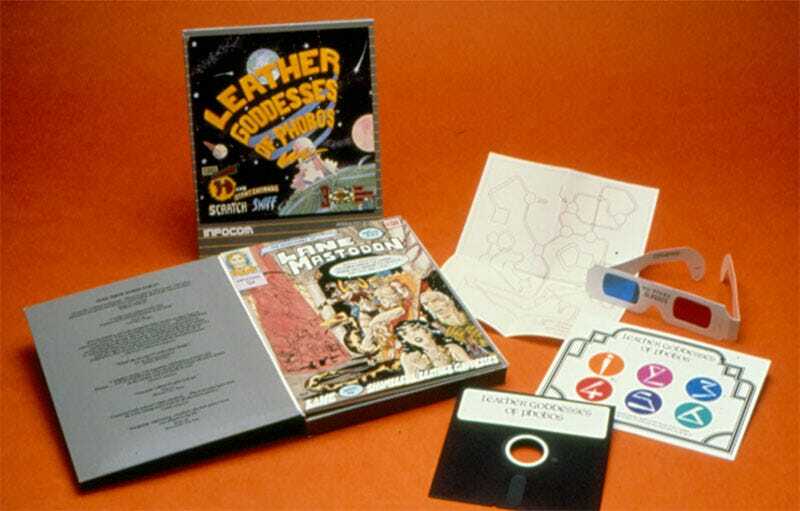 Infocom, founded in 1979, were one of the great studios of the early days of PC gaming, responsible for classics like the Zork series. They may be long gone (Infocom were shut down in 1989), but their history lives on in this incredible collection of old documents. This piece originally appeared 11/23/15. Uploaded to Archive.org by the creators of the excellent GET LAMP documentary, the collection—at around 9000 pages in full, though not quite everything has been made available online—was amassed by former Infocom employee Steven Meretzky. GET LAMP’s creator Jason Scott then scanned most of the it before the originals were handed over to Stanford University’s library for safe-keeping. It’s an astonishing look at the creation of some of PC gaming’s classics, with everything from photos to hand-written design notes from Hitchhikers Guide to the Galaxy to internal documents like phone lists and pages and pages of code included in the collection. You can have a dig through everything yourself here.